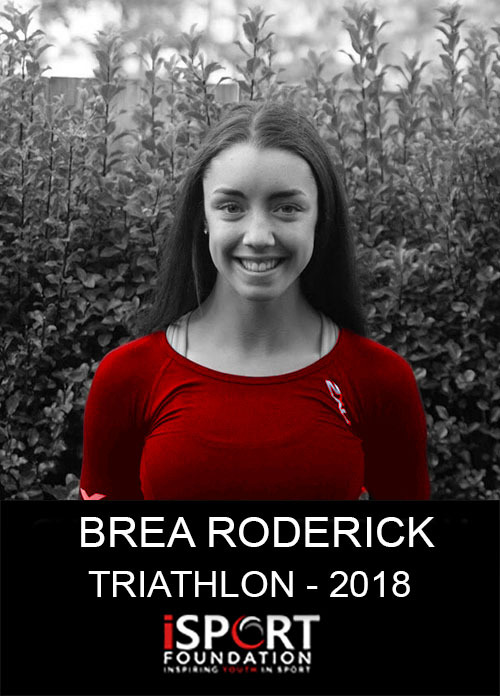 UPDATE: With your support, Brea was able to raise $2,875 to represent NZ in the World Triathlon Championships & the Youth Olympic Games! 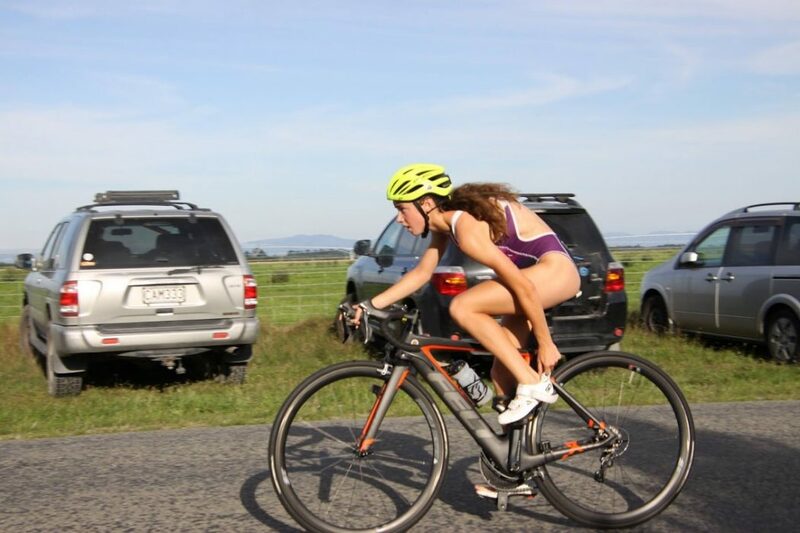 Hi, I am Brea, I’m 16yrs of age and I have been selected to represent New Zealand in both the Triathlon World Championships and the Youth Olympic Games in Argentina. 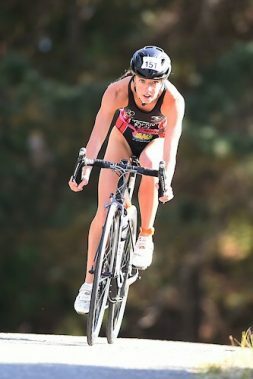 I experienced my first Triathlon when I was 13 years old at a local school event. Then, at the age of 14yrs I trailed for the Canterbury Triathlon Academy and was successful in meeting the required selection times for inclusion. Over the past few years I have enjoyed consistent podium results at regional, South Island and national events. Earlier this year I was fortunate to win a gold medal at the Oceania Championships as a member of the New Zealand U19 mixed relay team. Most recently, I have been selected to represent New Zealand at two major international events. 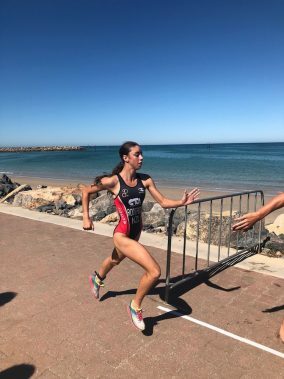 These events are; the ITU Triathlon World Championships (Junior Elite division) in Australia in September, and three weeks later, the Youth Olympic Games in Buenos Aires, Argentina in October. Throughout my journey my family have really supported me and have helped me financially as much as they can. However, my family and I live in a small rural Canterbury town and the opportunities that lay ahead of me come with huge costs. I will not be able to compete without your support. Please consider helping me get to these incredible events ahead of me! I am hoping you would love to be a part of my journey and support me as any donation is hugely appreciated and means a lot. 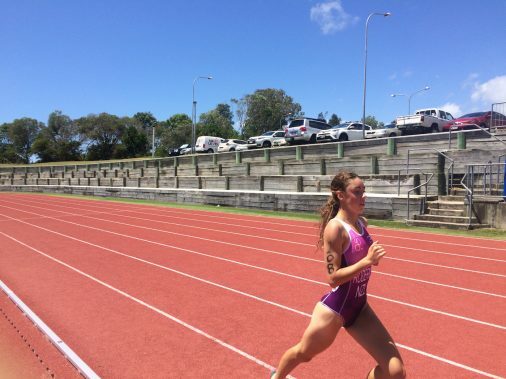 I am grateful for any kind of financial support to help me at both of my major upcoming international events.